Power-Ups give you the opportunity to integrate applications you use on a daily basis right into your Trello boards. Now you can manage your workflow from start to finish using Trello, and get important information from other tools youâre using along the way. 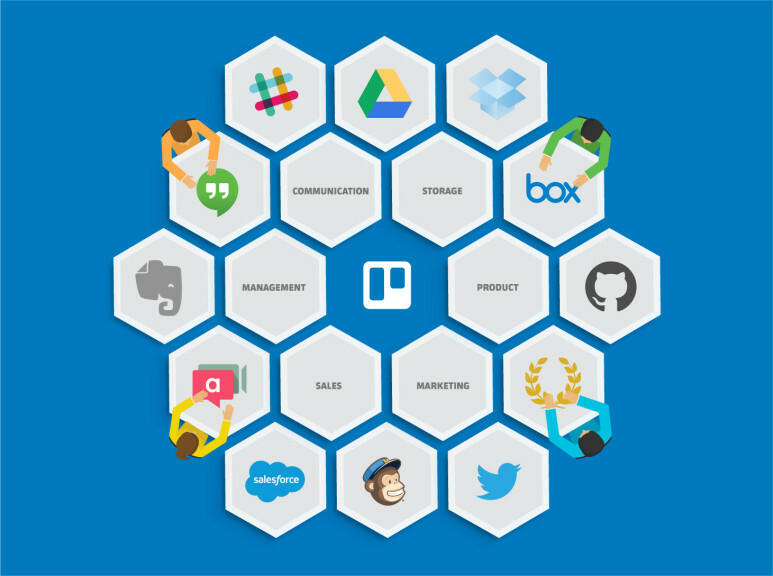 By enabling Power-Ups for applications like Salesforce and Github, youâll be able to view important, up-to-date information from these tools right on your cards, without ever having to leave Trello. Time saved? Check.